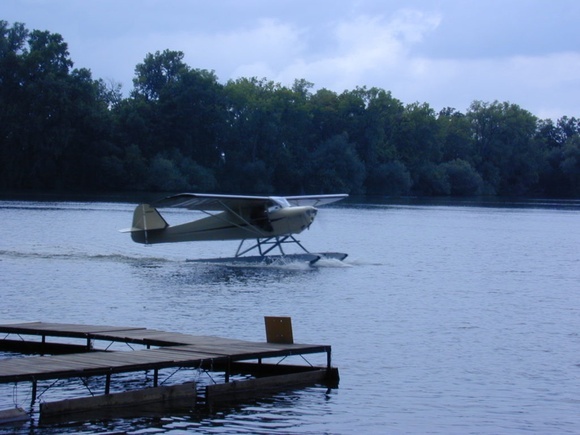 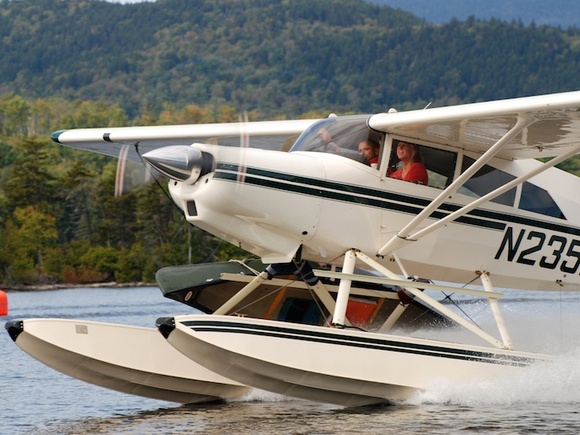 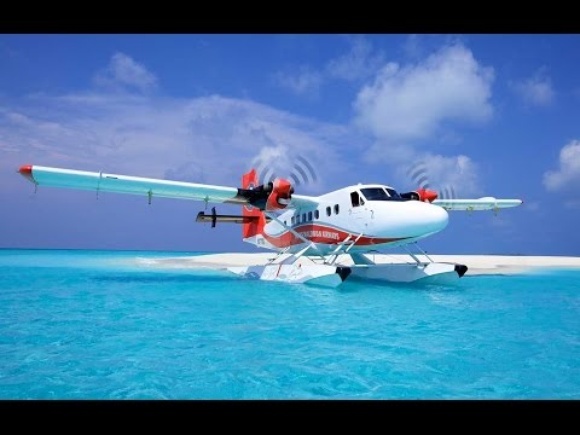 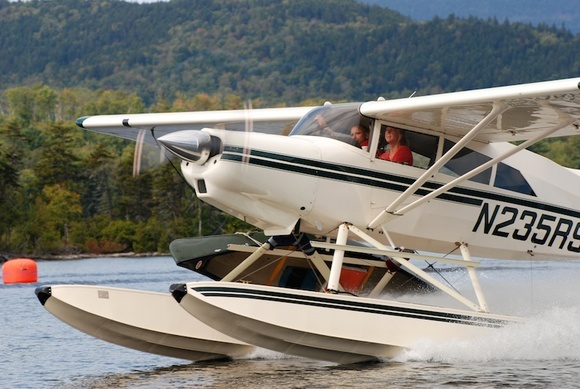 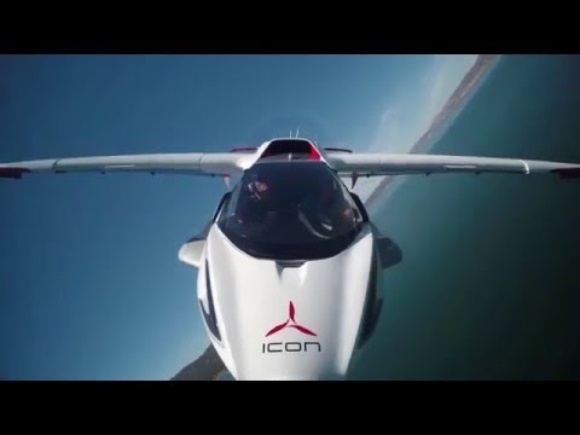 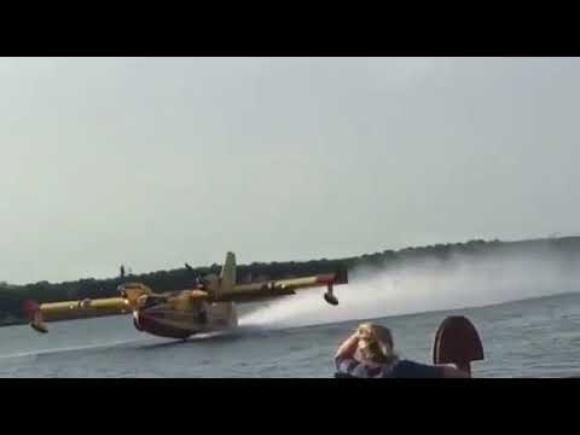 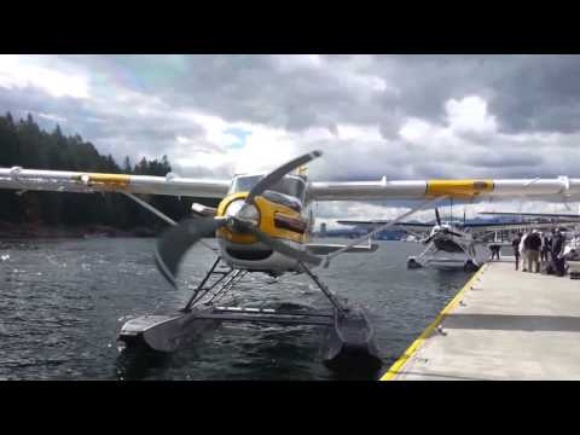 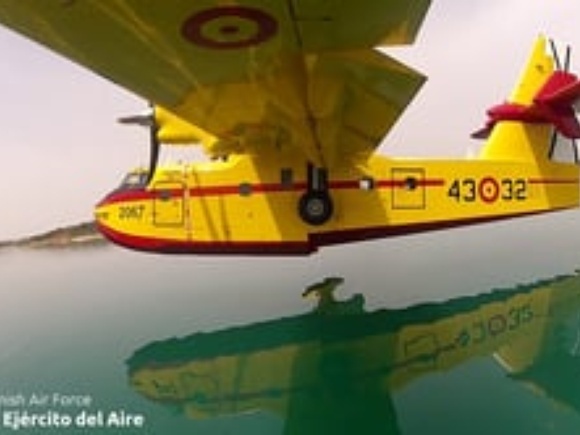 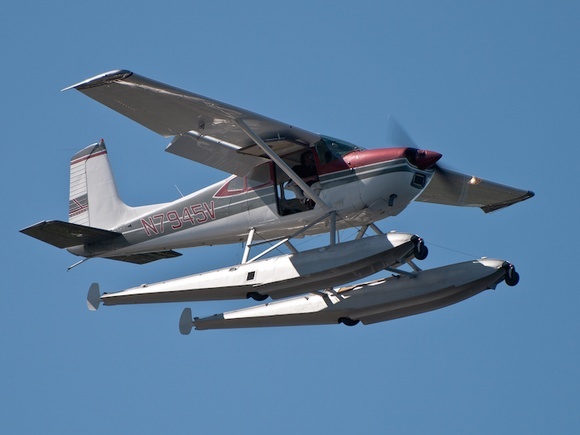 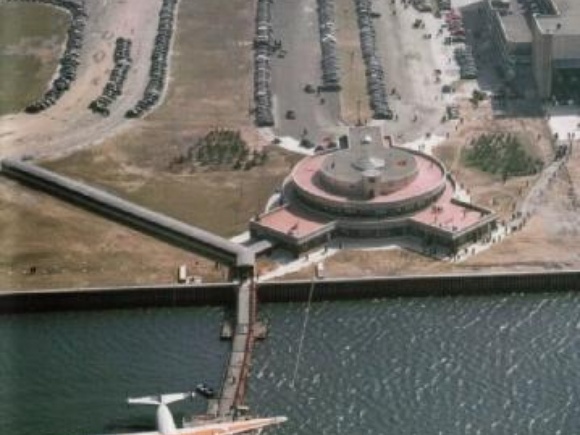 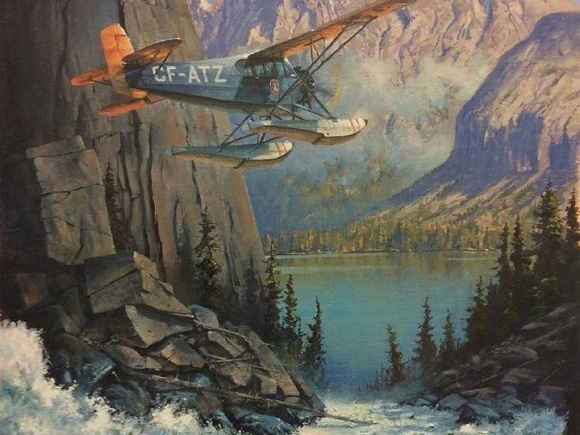 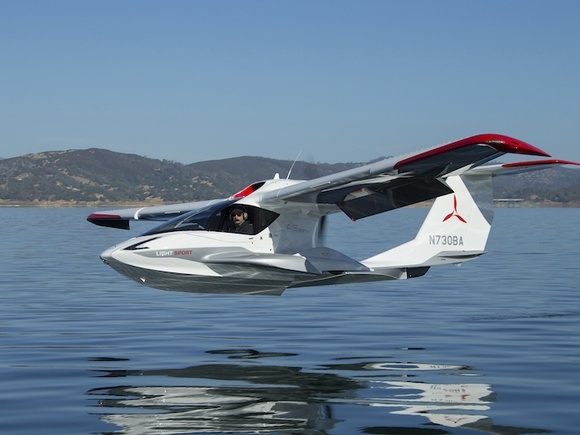 To join the group Seaplanes and start participating in AviationClub, sign up now ! 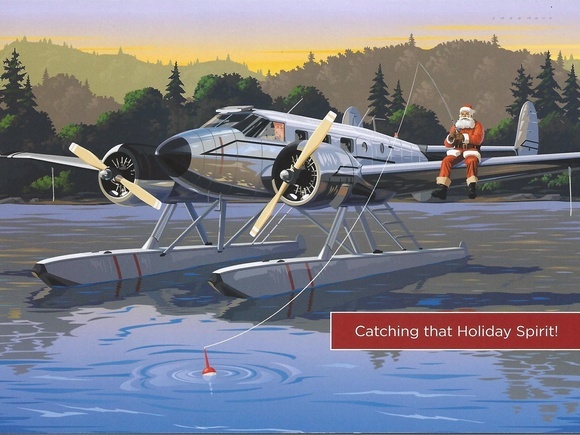 It only takes a minute. 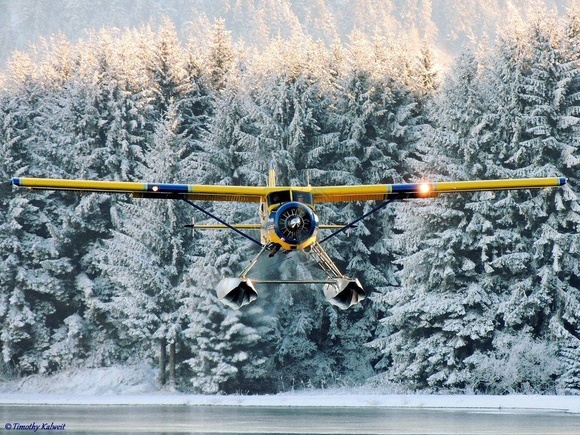 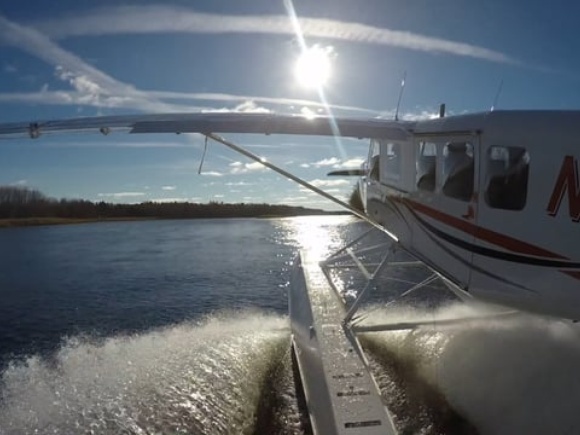 Flying in remote Alaska is just about the most memorable fun one can have in an airplane.